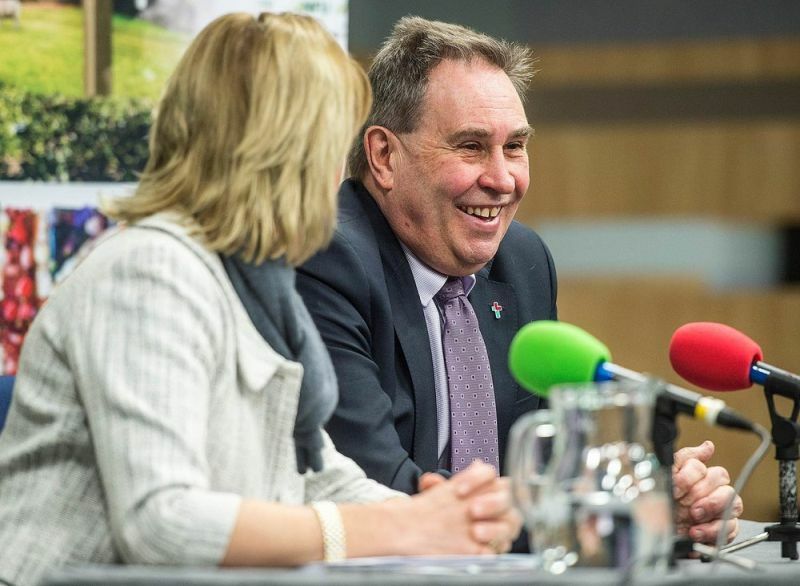 MPs have tabled amendments to the Agriculture Bill aimed to ensure tenant farmers are not left out from accessing new scheme after the UK leaves the EU. The Agriculture Bill sets out both the framework for transition from the Common Agricultural Policy schemes currently in place, towards new schemes focusing on public payments for public goods and productivity. However, in many cases, tenant farmers may be precluded from taking advantage of these new arrangements due to clauses within their tenancy agreements. The Tenant Farmers Association (TFA) has now welcomed the support it has received from a number of MPs in tabling 'important' amendments. TFA Chief Executive, George Dunn, said “With 30% of all farmland being tenanted, it is really important that all farmers have there is fair access to the new schemes being developed in both England and Wales. Labour's Shadow Agriculture Minister, David Drew, has tabled an amendment, backed by several other MPs, enabling tenants to pursue any objection from a landlord to arbitration or expert determination. Mr Dunn added: “We have seen, in the past, that individuals farming land, often lose out to those who own the land when schemes are available to support agri-environment objectives, diversification and productivity. The Agriculture Bill is due to have its report stage and third reading on a date to be announced.